I have this short inspirational video of Inqouris “Inky” Johnson’s testimony. For those of you that don’t know who he is, Inky is an American motivational speaker and former college football player. 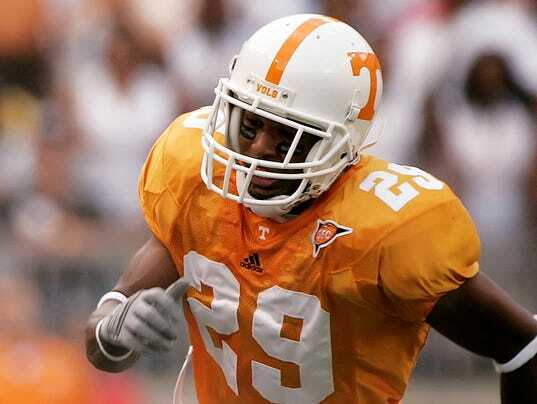 His football career ended in 2006 at the University of Tennessee with an injury that permanently paralyzed his right arm. Despite that tragedy that Inky experienced, he went on to study psychology and is now a motivational speaker at schools, community centers and ceremonies throughout the United States. He has been the keynote speaker at numerous events, including the Greater Knoxville Sports Hall of Fame induction ceremony (Info Source: https://en.wikipedia.org/wiki/Inky_Johnson). It only takes a courageous faith to achieve the impossible. Great story, great testimony. Inspirational. Wow that video is soooo powerful!!!! I’m glad the video blessed you Tanya. Thanks for visiting 😀 – Sherline.